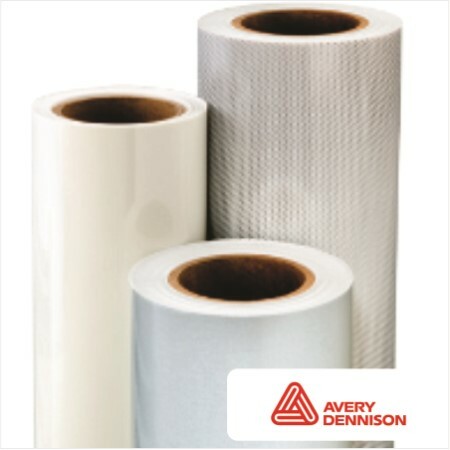 Avery Commercial Grade 0500 Reflective is a high quality, 5 year commercial grade retro reflective material. It provides excellent value in a glass bead sheeting. It is ideal for non-specification applications where lower levels of retro reflectivity are adequate for visibility. Grafiprint P21P is a polymeric clear, matt self-adhesive vinyl with a solvent based clear adhesive. Grafiprint P24P is a polymeric white, gloss self-adhesive vinyl with a grey permanent acrylic adhesive.